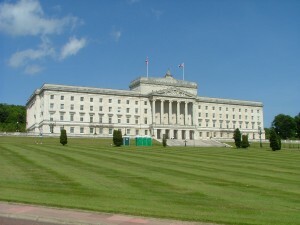 The March 2007 election to the Northern Ireland Assembly produced a massive shock when Brian Wilson the Green Party candidate was elected in North Down. Previously no Green Party Assembly candidate had even saved their deposit and Wilson had polled four times as many votes as the previous Green Party candidate and became the first Green Party MLA in Northern Ireland. First elected as an Alliance councillor in 1981 Brian Wilson later became an Independent councillor campaigning strongly on environmental issues, including the protection of the green belt, and Bangor’s built heritage. He joined the Green Party in 2004, and again topped the poll in 2005 becoming the first elected Green Party councillor in Northern Ireland (two other Green Party councillors were also elected in South Down). 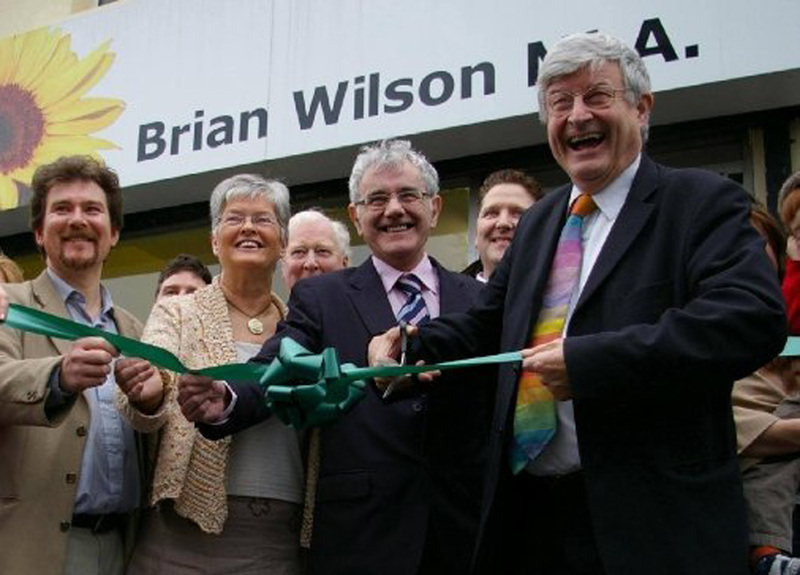 Two years later Brian Wilson became the first Green Party MLA in Northern Ireland. “I was proud to be elected as the first Green Party MLA in Northern Ireland. 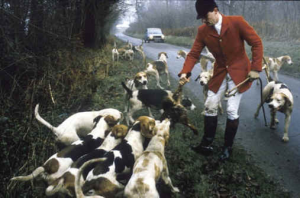 It gave me a forum to raise environmental issues which had long concerned me but been largely ignored by the Assembly particularly planning, climate change, and animal welfare.